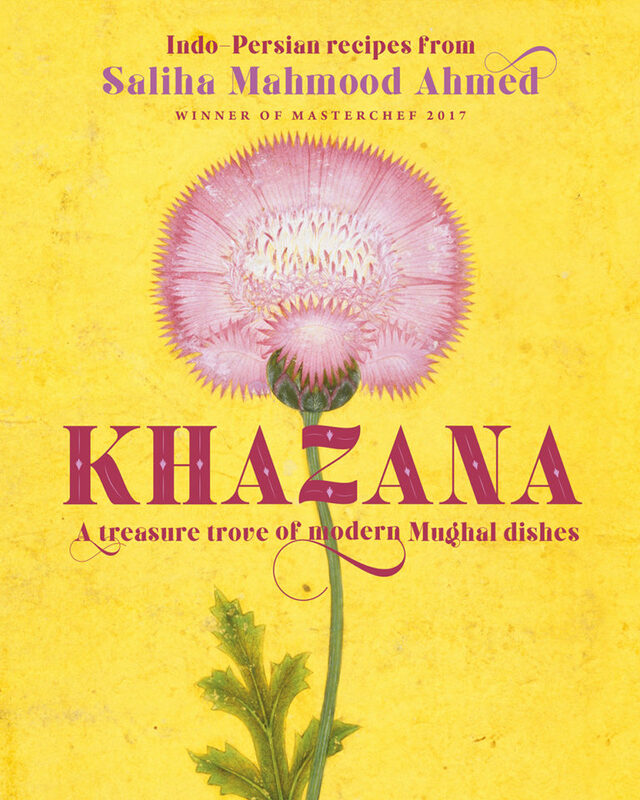 In this week’s podcast I talk to the 2017 MasterChef winner, Saliha Mahmood Ahmed, to discuss her new Indo-persian book Khazana. It all started with a passion to find out more about the Mughal empires of the 15th-18th centuries and luckily for Saliha, the emperors of that time adored their food so much, the history of their food was well documented. She discovered just how extraordinary their contribution to food was. Khazana, meaning ‘treasure trove’ is Saliha’s book. Full of Indo-Persian recipes, it is very different to very traditional heavy Indian food and is, instead, full of lots of lighter ingredients and gentle spices. We discuss how, when Saliha was younger, her memories of eating street food on holiday in India formed the basis of her book. Find out more about the book and what’s next for the MasterChef winner here. And remember, you can find all our podcasts in the delicious. podcast collection.